Elijah Anisovets has launched a novel new product to clean your visor on the move. 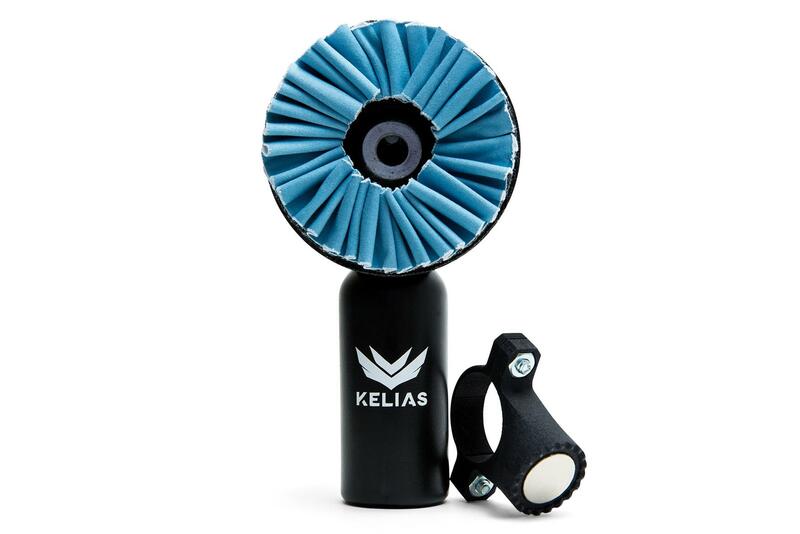 Kelias Visor Clear combines a microfibre cloth and a spray bottle for cleaning solution which attaches via a powerful magnet to your motorbike’s handlebars. 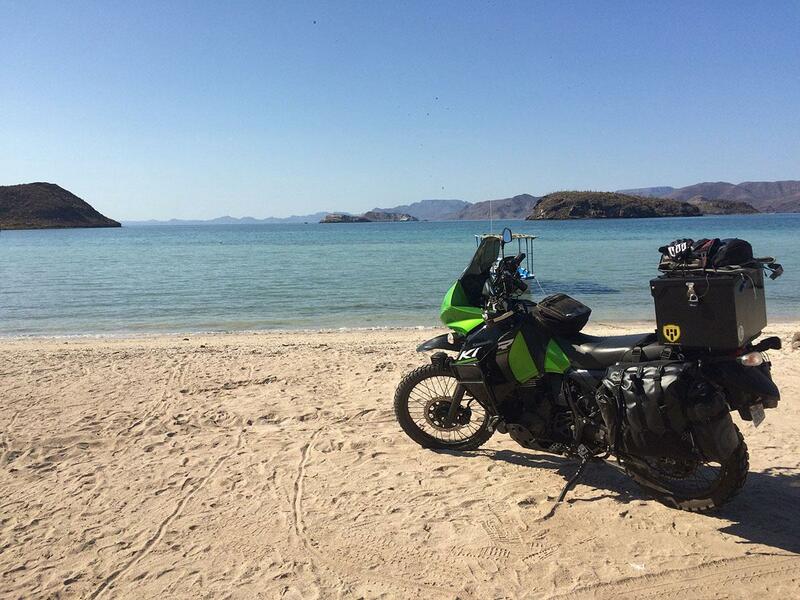 The idea for the Kelias Visor Clear came to Elijah while he was riding 20,000 miles from San Diego to Patagonia on a Kawasaki KLR650. 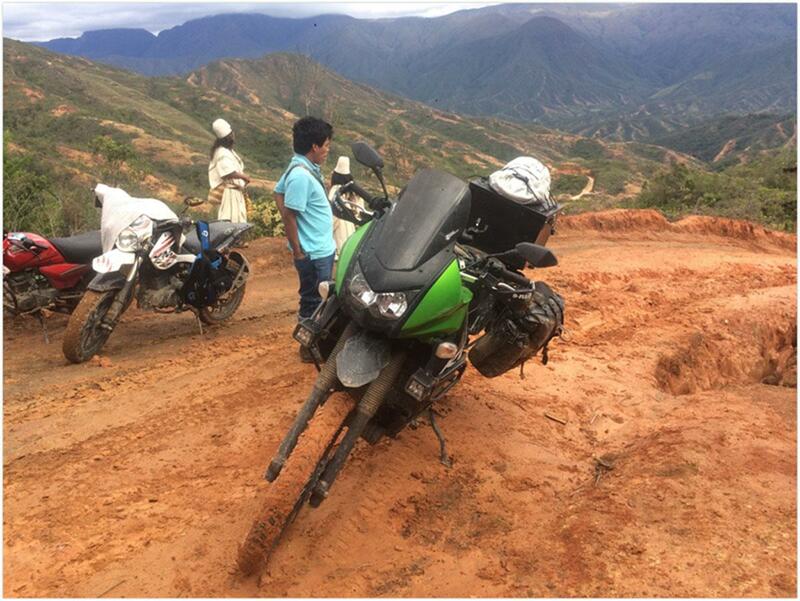 The trip, which took him down the Baja peninsula in heat so oppressive he began to hallucinate, through remote, mountainous parts of Colombia during biblical rainstorms and through Argentina just in time to see the Dakar Rally got him thinking about how great it would be to clean your visor on the move. "All the way through my trip I was struggling to keep a clean face shield. It would get dirty and I would flip it up, then in Mexico I flipped it open and got stung in the face by a bee,” explains Elijah. "A local optometrist gave me a spray bottle and a microfibre cloth which really helped but not while I was on the move. "By the time I got to Argentina I had started thinking how great it would be to have something on my handlebar I could use to spray my face shield and wipe it with a microfibre cloth all at the same time and then put it right back on my handlebar." Before he even returned home, Elijah had built a prototype from clay and neodymium magnets, and from there, the current product evolved. Kelias Visor Clear launched in January and is currently available in America and Canada but will start shipping to the UK in early 2019. 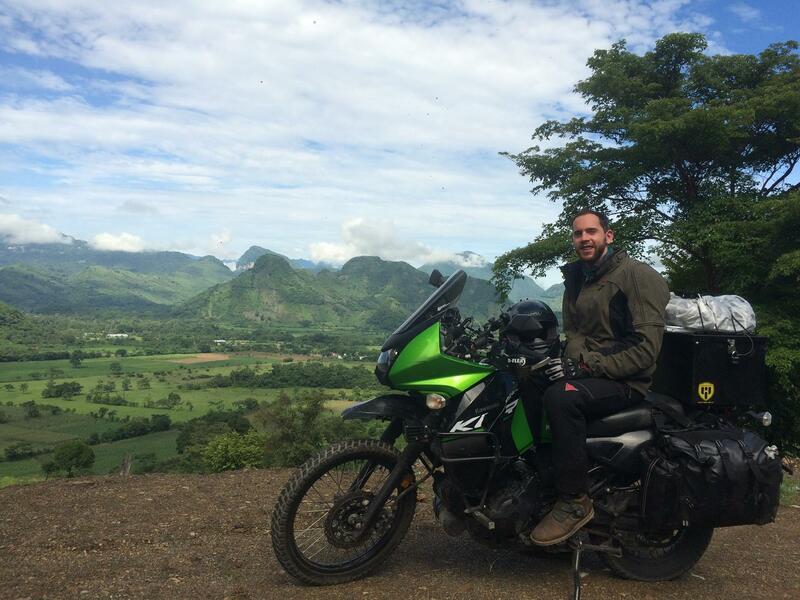 If Elijah's trip is inspiring you to get riding again, why not join up to #ride5000miles today?